More classic Sega game titles have found their way into the App Store and onto our iDevices. Say hello to the classic underwater adventure, Ecco the Dolphin, and fast paced action space fighter sequel, Space Harrier II. 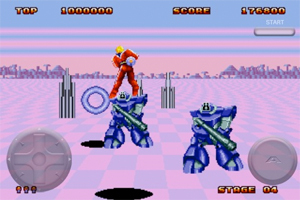 Both of these hits initially debuted on Sega Mega-Drive, or otherwise known as the Genesis, back in the late '80s and early '90s but have made their new homes on a number of platforms over the years, including our very own beloved iOS devices. 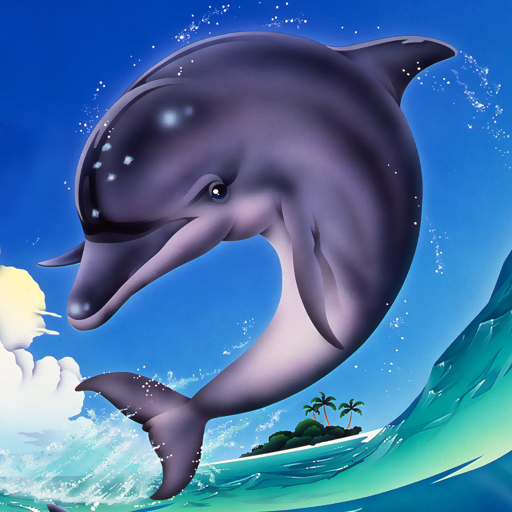 Ecco the Dolphin is a side-scrolling game that takes you through 25 levels where you control Ecco, a bottle-nose dolphin, as he tries to find his missing pod. 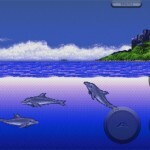 Ecco needs to battle enemy sea creatures and communicate with others to help him along his journey. Leap out of the water throughout environments to keep Ecco's air supply up and use his singing to communicate and direct other underwater animals. When you come across an enemy, use Ecco's amazing underwater speed to ram your foe. 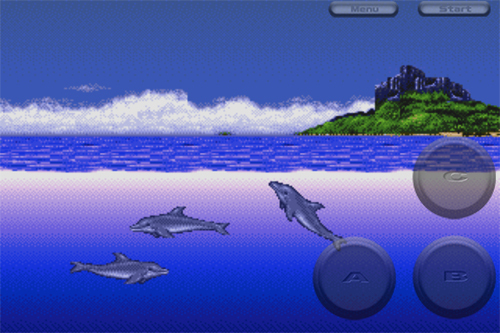 The controls are basic enough, but the game certainly has a high learning curve due to Ecco's speed and sometimes puzzling actions required to successfully maneuver around certain obstacles. You control Ecco's direction either by virtual D-pad or the accelerometer, accompanied by buttons that make him sing, quick dash, or accelerate for long speed runs. Holding down the sing button provides you with a map, as the singing can be used like sonar. Space Harrier II centers you as a super human that responds to a distress call in the year 6236 from the 214th sector. After using your Cosmic Gate to teleport there, you find yourself in a hectic battle of dodging enemies, enemy fire, and stationary objects. You'll find yourself traveling through 15 action packed stages, including 2 bonus levels, with 13 brutal boss battles to finish each off. Your final challenge is to have an ultimate showdown with Dark Harrier. Move your character around using either a virtual D-pad or the accelerometer, and fire your large laser cannon with a single button. Colliding with most objects will subject you to losing a life, while some smaller items will only make you stumble, leaving you vulnerable for a short time. Ecco the Dolphin is available in the App Store for $2.99, while Space Harrier II is available for for a low $.99. Sega isn't done yet though. Stay tuned as they'll be bringing more classic game titles our way through the summer and fall of this year, which will include fan favorites like Shining Force, Altered Beast and Sonic Spinball.